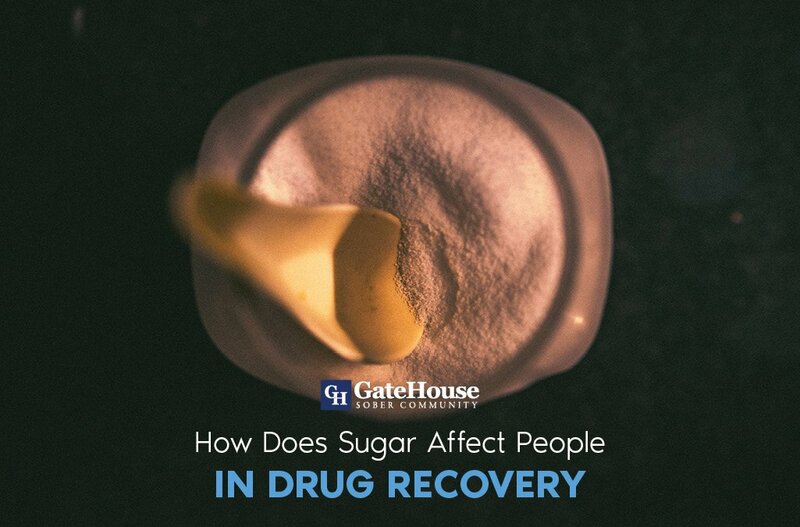 If you have pursued a sober living facility to aid in your drug or alcohol dependency, you have also begun to realize an unhealthy habit. Addiction extends past a physical need; it becomes a psychological need as well. 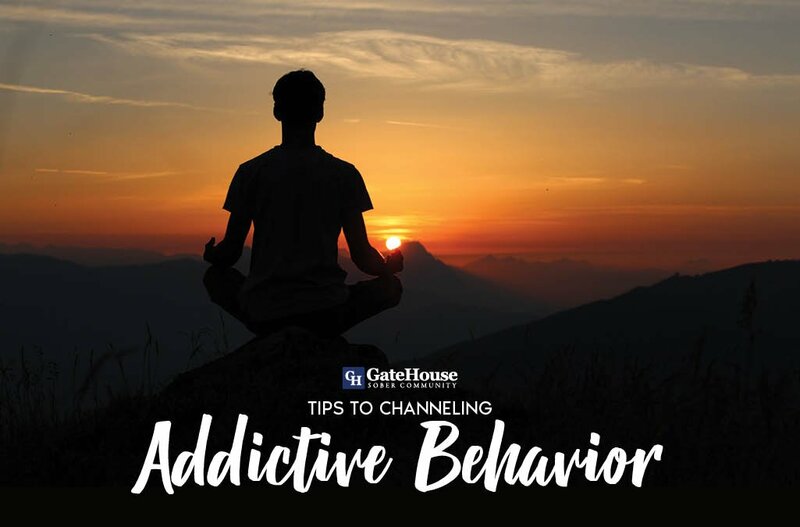 Regardless of the severity of the actual addiction, it’s important to recognize your habits and how it can impact your daily life. Common symptoms include: having obsessive thoughts about the addiction, instinctively going out of your way for the addiction, compromising other aspects of your life for the addiction, losing control of your ability to stop your habits, going through withdrawal, hiding your habits, and denying your problem. 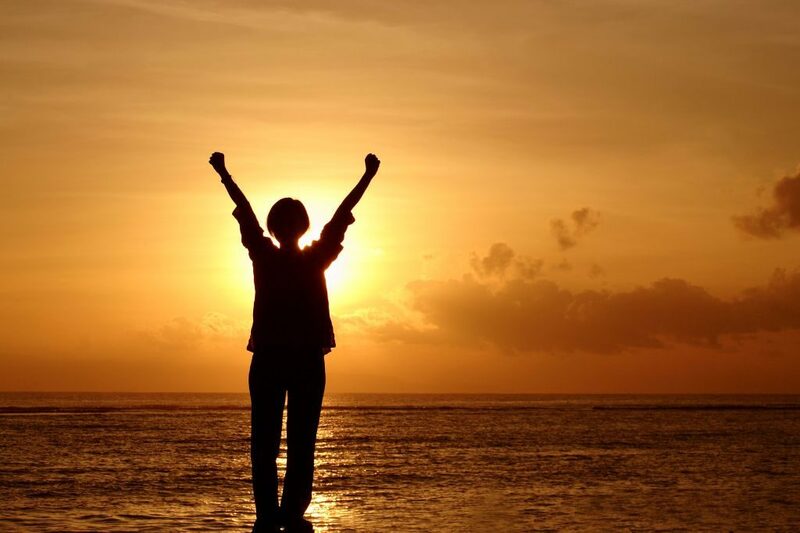 Seeking out professional help for these issues not only gives you access to a community of others who also deal with similar addictive behaviors, they also offer tools for working through these habits and channeling them in more positive ways. 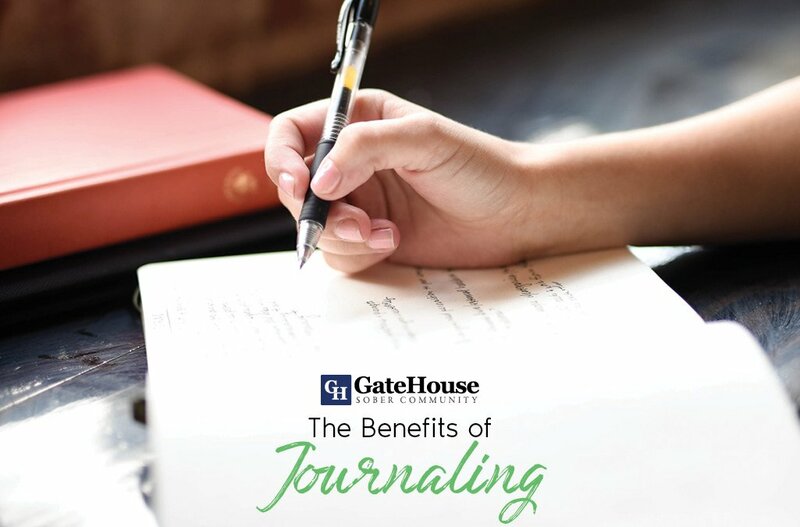 GateHouse has helped many participants in our programs in a sober living facility to overcome these obstacles through our program and have a few suggestions for using these qualities to move towards a positive lifestyle change. Work with your habits instead of against them. Setting goals for changes you wish to see in your life and incorporating your tendencies can help you tremendously. Consider a new workout routine, volunteering, finding a hobby you love, etc. Find a balance in your day-to-day. Too much of anything can be too much, and it’s important to not allow your new favorite activities to also become a part of the problem. 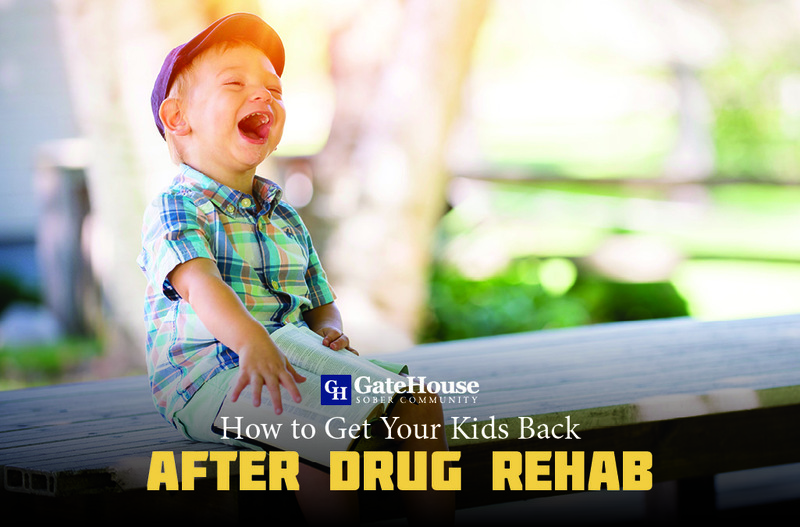 This can begin with creating daily schedules for yourself, working with professionals to talk through your addictions, and consulting with your support communities for additional guidance. 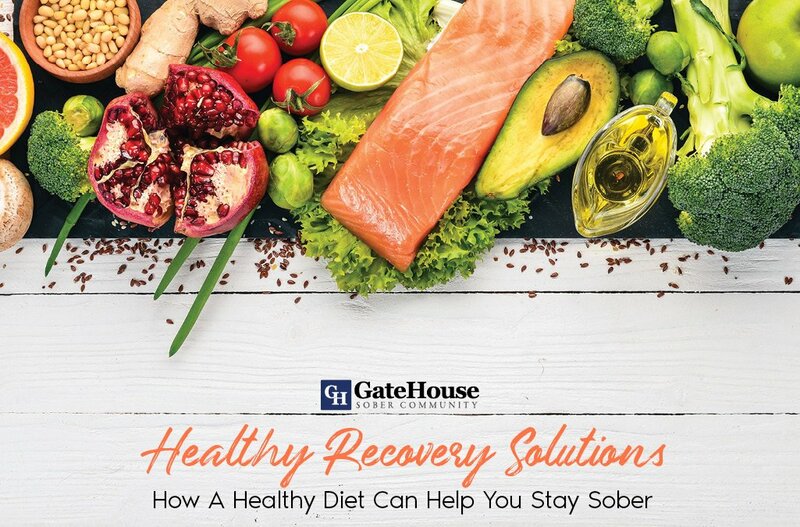 Addictive tendencies can feel like a double-edged sword, but working with a sober living facility near Massachusetts like GateHouse offer you opportunities to work through your struggles, understand your behaviors, and healthy ways to combat them. With more questions about our services, contact us today at (855) 448-3638.